? ? ?Refer a Friend ? ? ? 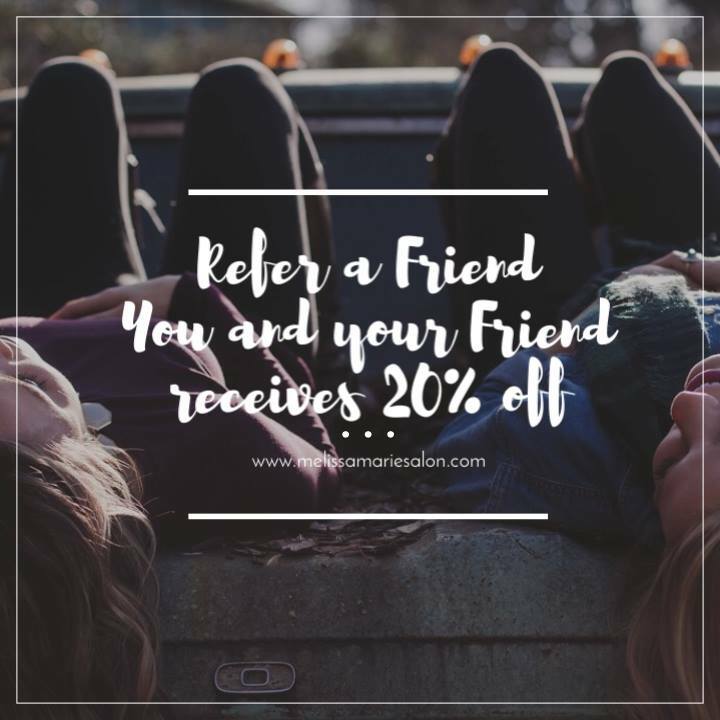 You and your Friend receives 20% off.